Hydrogen is considered one of the most promising clean energy sources of the future. 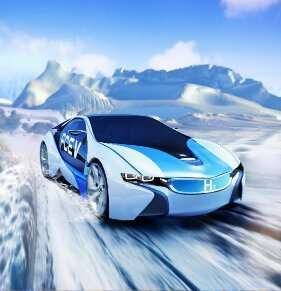 Hydrogen fuel cells have high energy conversion efficiency and zero emissions. Yeah, but hydrogen generation, compression and storage has really abysmally low efficiency...So well-to-wheel we're talking about 25% efficiency for H2 cars (which is on par with gasoline powered cars, albeit with no CO2 emissions).